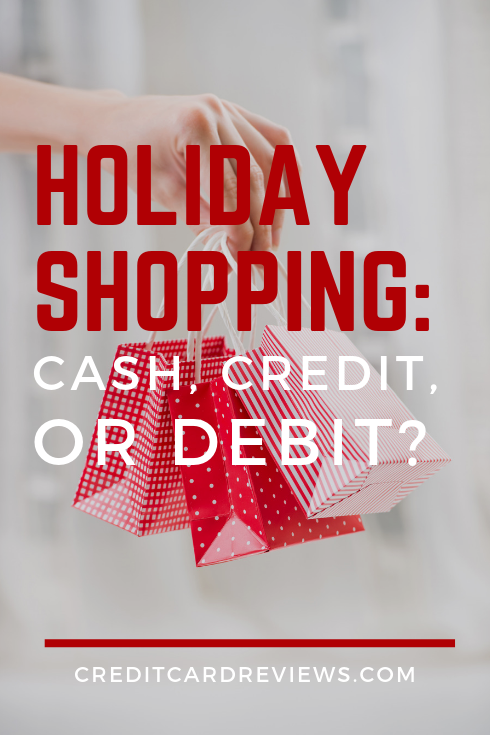 Holiday Shopping: Cash, Credit, or Debit? Before you can get your Thanksgiving turkey on the table, your mailbox and inbox are filled with holiday shopping catalogs and offers. 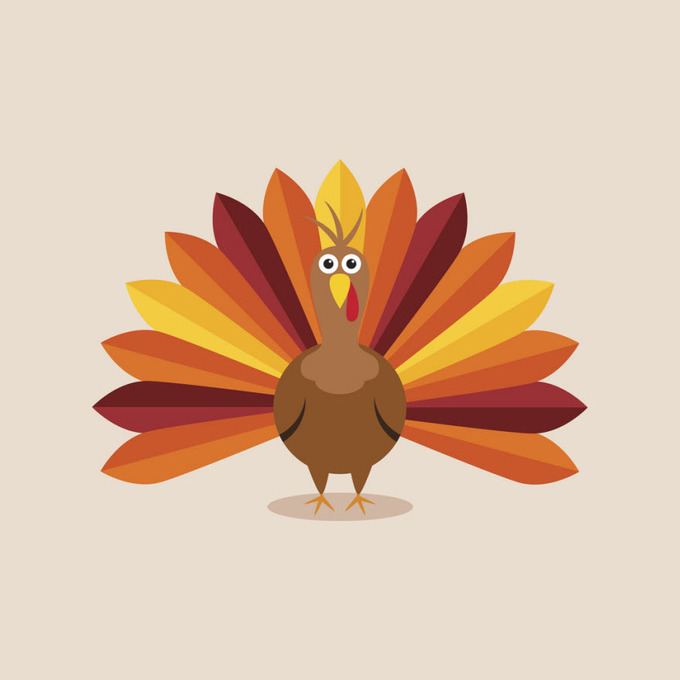 Whether you've already crossed everyone off your list or you're waiting to shop until it's actually Black Friday, you should be thinking of how you will pay for everything, because you don't want to receive Santa's lump of coal in the form of a hefty amount of debt when it's time to pay all of the bills. First off, it's a good idea to budget before you start shopping. Doing this will give you some personal guidelines so that you don't go overboard before you know it. If you don't know how much to spend, it can be helpful to see what others plan on spending. Holiday spending surveys can run the gamut on spending. Consumer Reports' initial 2016 Holiday Poll says consumers plan on spending an average of $563, which is six percent from last year. Meanwhile, the National Retail Federation's October 2016 Consumer Survey reports that consumers plan on spending an average of $935.58 this holiday season. On the high end, Discover Card's annual holiday shopping survey found that consumers plan to spend an average of $1,159 this year. Whatever you plan to spend, you still need to pay for those presents. When parsing out the data, consumers tend to use a mix of payment types for their holiday shopping. Consumer Reports notes that cash is still the most popular way to pay, with 75 percent of shoppers opting for greenbacks. Debit cards came in second at 58 percent and credit cards last at 44 percent. Discover asked shoppers what method they'd use most for their holiday shopping, which is a slightly different question, and like you might expect, credit card usage topped their survey, with 38 percent using credit cards most, 28 percent opting more for debit cards and 19 percent paying with cash. Discover also noted that eight percent of respondents in its survey are going to use their credit card rewards like cash back or points to pay for their purchases. Although that's what the surveys say, you still have to decide what the best method of payment is for you. What are some benefits and drawbacks of each? Cash. With cash you know you aren't going to go over budget. Once you spend what you have, that's it, and you know you've kept yourself out of debt. On the flipside, if you're planning on spending a lot of money or buying a big-ticket item, you might not want to be walking around carrying a wad of dough. Some stores also don't accept cash, so you might need to check that as well. Debit. Debit is a lot like cash because you can only spend what you have in your bank account. The plastic card as a convenient token for cash allows you to monitor your spending, but you don't have to walk around with a lot of cash in your wallet. Debit cards make spending convenient and budgeting easy, and they can help you track and monitor your spending. However, you still have to be careful. If you've opted into the card's overdraft protection, which allows you to spend more than what's in your bank account, you could pay the price of in an overdraft fee. When it comes to fraud, using a debit card can be a little more risky. Some banks have certain fraud protections for debit cards, but not all of them do. If someone steals your debit card information, they can possibly take all of the money in your bank account, and even worse, they'd have access to that information. Credit. Credit comes in handiest when you'd like to buy something but need to float the payment until you have enough money in your bank account. This can be helpful especially during the holiday season, when you want to take advantage of holiday deals and can't wait until payday. With some credit cards you can also earn rewards, which can be a little holiday bonus to yourself. Additionally, credit cards have consumer protections for credit card fraud, and then can also help you track your spending. The risk of credit cards is that it's easy to overspend. If you're not keeping an eye on your purchases and making sure that you have enough money in the bank to pay the bill when it arrives, you could find yourself paying more in interest fees than you saved on shopping deals. As special as the holidays can be, it's not worth going into debt for them. Whatever method--or methods--you choose for spending this holiday season, make sure they don't break the bank so that your holidays and new year are bright.